GTROBEL have the advanced equipment and technology to ensure the machines' quality. 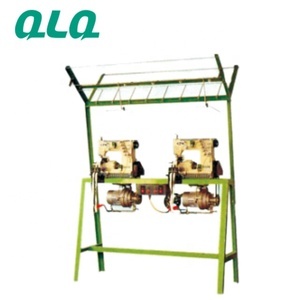 So that we can promise our machines' quality, and do the best after-sales services. GTRBEL will be developing with our professional group better and better in future. Jinyun Dejan Sewing Machine Co., Ltd.
Changed the depend side and roller presser foot,can sewing california shoes. Changed the depend side and roller presser foot,can sewing california shoes. 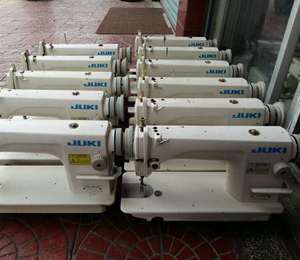 Suitable for sewing shoes and leather goods etc. 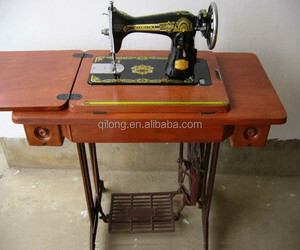 Alibaba.com offers 179,891 sewing machine products. About 21% of these are sewing machines, 14% are apparel machine parts, and 3% are patches. 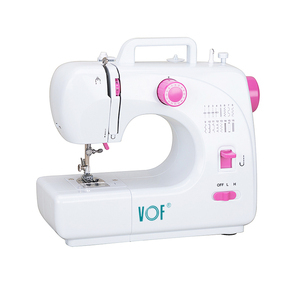 A wide variety of sewing machine options are available to you, such as household sewing machine, industrial sewing machine, and mini sewing machine. You can also choose from chain stitch, lock stitch, and overlock stitch. As well as from walking foot, drop feed, and multiple. And whether sewing machine is flat-bed, cylinder-bed, or post-bed. 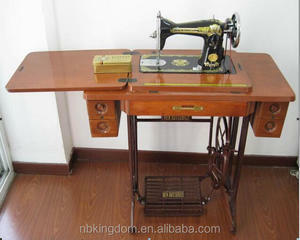 There are 177,833 sewing machine suppliers, mainly located in Asia. 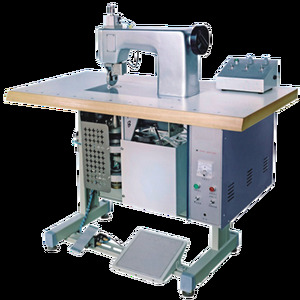 The top supplying countries are China (Mainland), Singapore, and Taiwan, which supply 95%, 1%, and 1% of sewing machine respectively. 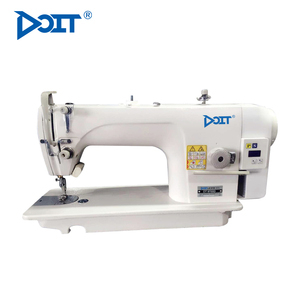 Sewing machine products are most popular in North America, South America, and Domestic Market. You can ensure product safety by selecting from certified suppliers, including 35,431 with ISO9001, 26,083 with Other, and 3,857 with ISO14001 certification.